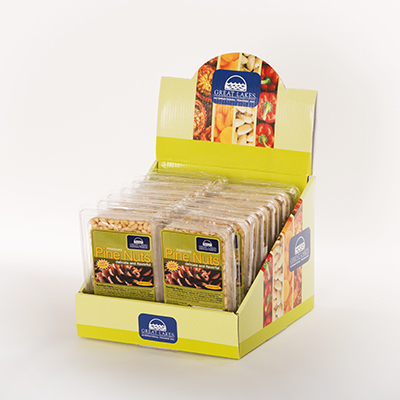 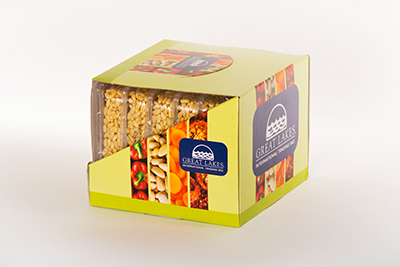 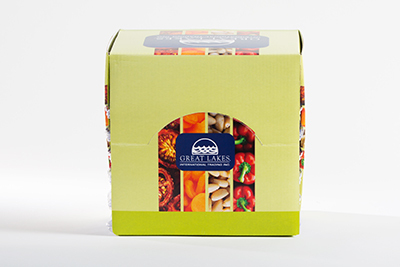 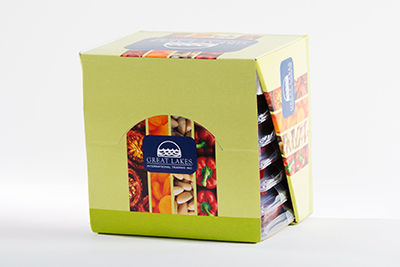 Superseller « Great Lakes International Trading, Inc.
Our Supersellers are shipped on recyclable corrugated pallets with protective outer cartons and stretch-wrapped to ensure safe delivery to your warehouse. 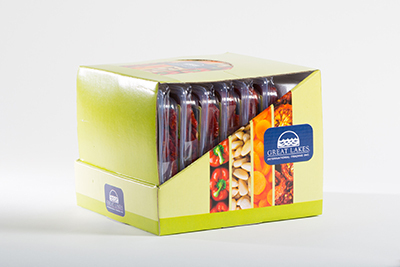 Each carton is “shelf-ready” after removing the stretch-wrap and folding the top behind the tray packs. 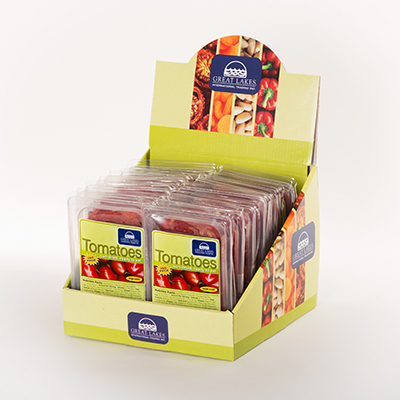 Each carton contains 12 vac pack trays. 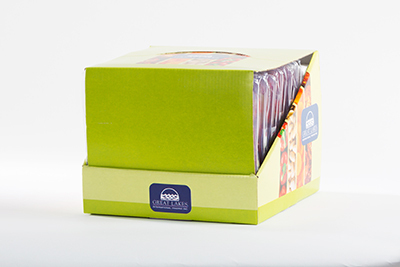 Each carton measures: 7.6” x 8” x 6 ½” = 0.23 cubic feet. 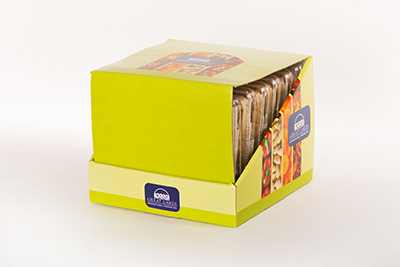 There are 108 cartons per standard 40 x 48 pallet.